We believe in Houston’s culinary scene in second to none. With unmatched diversity and passionate professionals, Houston’s scene may still be emerging on the national stage but we, the local beverage professionals, know H – town’s unique F&B culture is ready to take off and we are so excited to be a part of it. As an association, we are striving to promote our culinary scene through education, solidarity, and a little competitive spirit among friends. This is not a closed group. If you are a beverage professional, avid collector or just looking to learn a little more about wine, beer and spirit from people who live and breathe all things imaginable; join us. Come share our passion and maybe learn a thing or two about that glass of whatever make you smile. We sometimes need some help hosting our wares and we want to extend a huge that you to two of them really quickly. Ryan Woods at Garage Service Pros (Excellent Garage Door Repair Service) helped us and we appreciate it. And out in Corpus Christi Royal Plumbing come to our aid when we needed a space to setup we really appreciate David and the crew there. 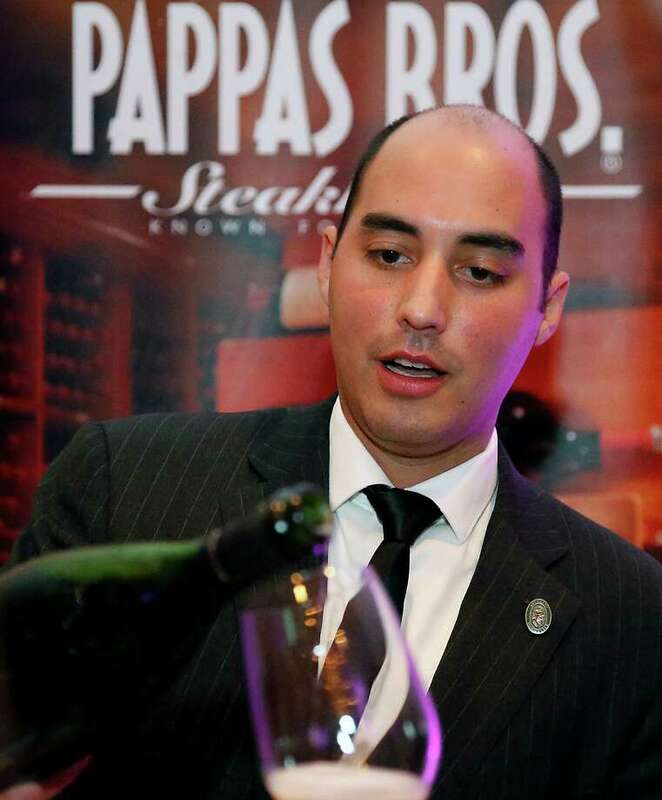 Professional sommeliers, wine buyers, consultants and aficionados we come from many different corners of the wine world united by our desire to promote all things imaginable here in Houston, Texas. We have joined together simply to share our passions. Whether our focus is wine, beer or the finest sake, as an industry we know that it’s a momentum from our corporate striving for excellence that moves us all forward. The more we share, the more we educate, the more we learn, the more we grow.Interested in joining? Interested in joining? Check out our facebook site for upcoming events. We look forward to getting to know you. 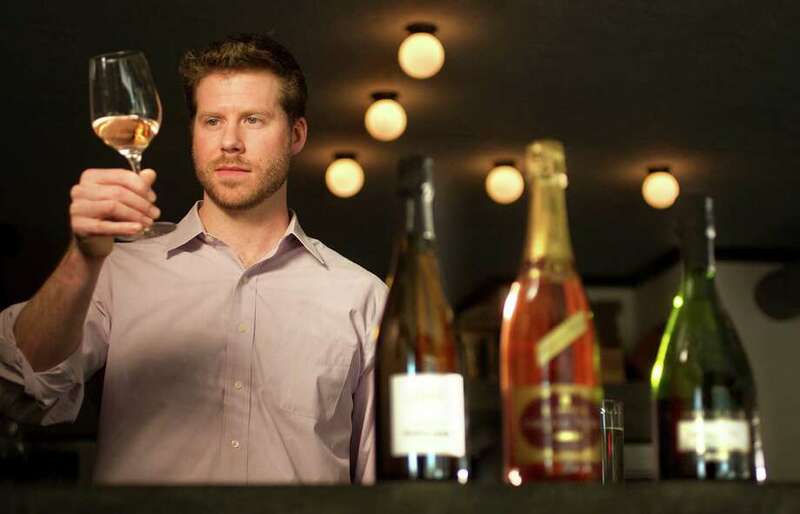 A sommelier or wine steward, is a trained and knowledgeable wine professional, normally working in fine restaurants, who specializes in all aspects of wine. The Court of Master Sommeliers was established in 1977 to promote excellence in hotel and restaurant beverage service. Although the word sommelier may inspire images of a medieval steward scurrying through dark, damp corridors in a wine cellar, it’s really a classy group of folks. A somier (Old French for ‘pack animal’), was watched over by a sommerier. A sommerier‘s responsibility included the animals and their cargo. In the 1300s sommelier was someone in charge of a specific type of cargo. Now, this term refers exclusively to beverages, and sometimes cigars.